Where can I buy the “good stuff” in Pennsylvania? 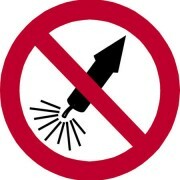 AERIAL FIREWORKS ARE FINALLY LEGAL IN PENNSYLVANIA! 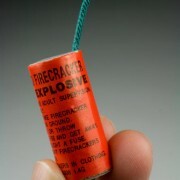 What are the Biggest Firecrackers That are Legal in the USA?